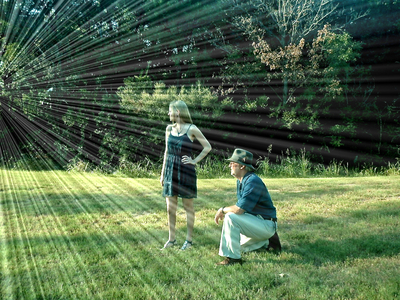 Fields of Light is a newly formed band/group of talented musicians and vocalists. John Gerard is the founder of this group and presently there are two talented vocalists/musicians in the group, Amy Harvey and Laura Lester. This group's genres is multifaceted in that their style of music is varied with American and Celtic folk music, soundtrack for movie and television, blues, jazz, unique songs, and pop/rock.